Built with patented adaptive technologies, Kaspersky Security Cloud – Free adjusts to your life to keep you safe. It knows when to alert you, when to warn you and when to step in to block direct threats. And because it’s always on, it protects you round the clock. 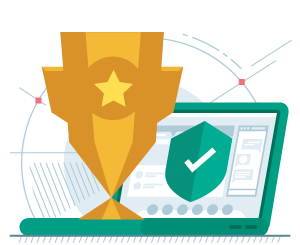 The service provides you with the top-rated antivirus software and malware protection you’d expect from Kaspersky Lab. Get what you need to fight off viruses, worms, Trojans, malware, ransomware and other hidden dangers. Even though you get only limited access to some tools, there’s still lots to make you smile. Get alerts and advice the moment danger appears. Browse privately in public with our invisible VPN. And store up to 15 passwords in a secure online vault – plus lots more. Interested in advanced features? Check out our different editions. ANTIVIRUS PROTECTION Protects you against viruses on all devices*. ADAPTIVE SECURITY Adjusts to your lifestyle to give you the right protection at the right time. 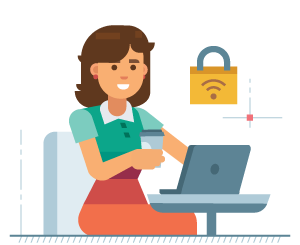 SECURE CONNECTION (VPN) Lets you browse privately in public by activating secure VPN when public Wi-Fi is unsafe. PASSWORD MANAGER Secures your passwords and key documents and syncs them across all your devices. PRIVACY PROTECTION Prevents social media platforms and other websites tracking your behavior and collecting your data*. 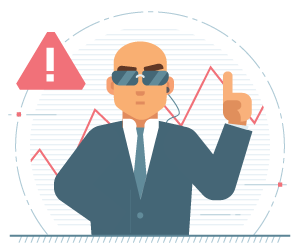 ACCOUNT CHECK Checks your accounts for data leaks and advises you if it detects problems. HOME WI-FI MONITORING Patrols your home Wi-Fi and alerts you when a new device connects to help you unmask intruders*. SAFE MONEY Adds an extra layer of security to protect your online shopping payments and banking*. CLEAN AND OPTIMIZE Boosts the performance of your devices by ridding them of junk and auto-updating apps on your PC. FAMILY SHARING Lets you share security with your whole family and give loved ones access to specific tools. KIDS PROTECTION Helps you protect your kids in the digital jungle and see where they go on an online map. 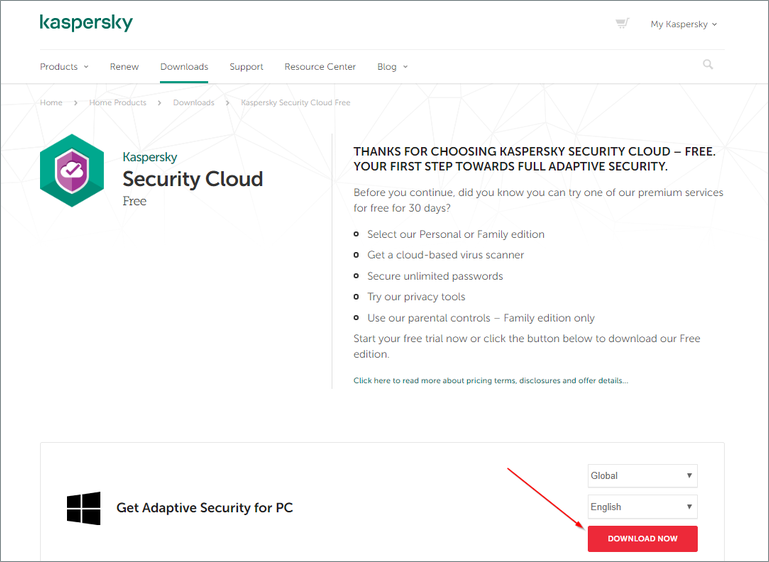 * Please note that Kaspersky Security Cloud functionality may be limited on certain devices and operating systems. Please visit help.kaspersky.com for more details. 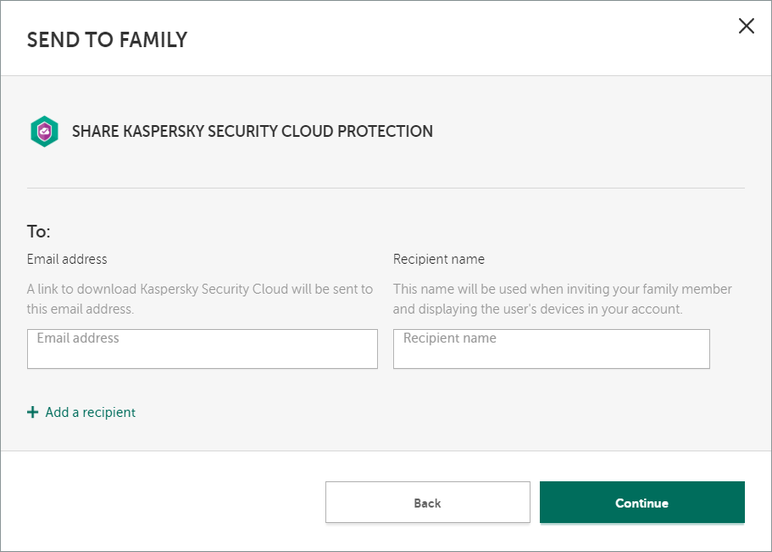 Download Kaspersky Security Cloud – Free to the device you’re using right away. 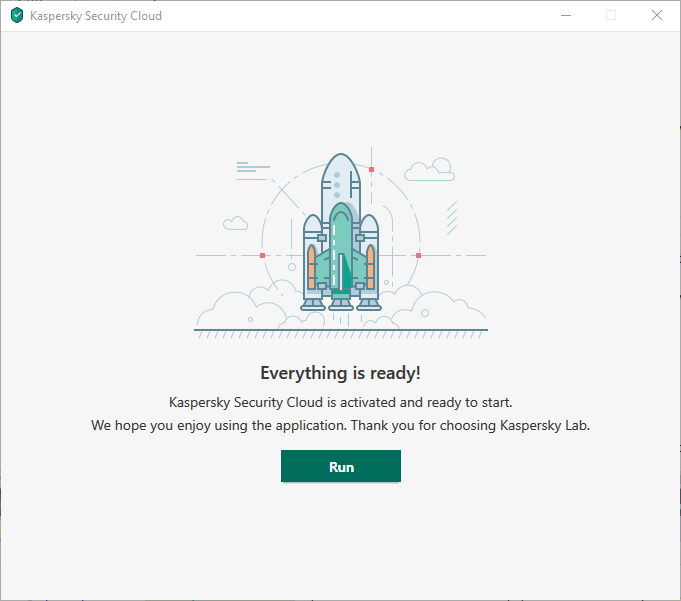 Create a My Kaspersky account to start using Kaspersky Security Cloud and all its adaptive features. 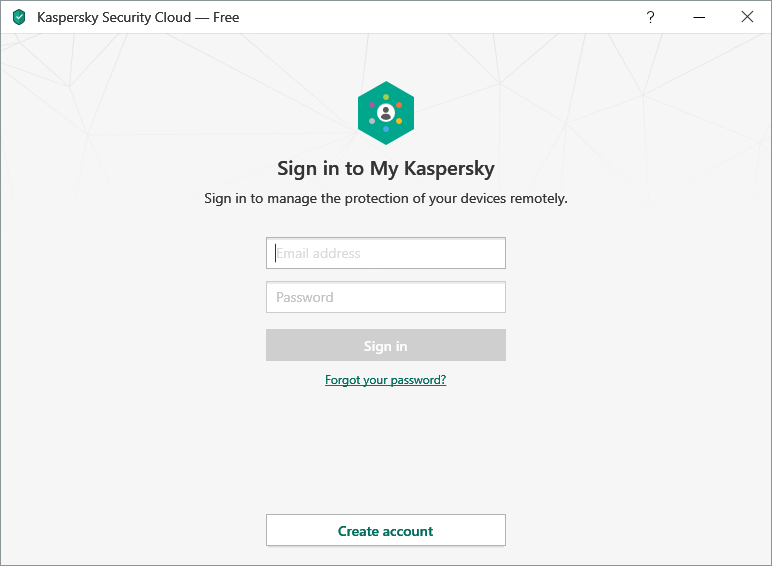 Go to My Kaspersky and protect all your devices with Kaspersky Security Cloud – Free. Install additional features that come as part of the service, including super-helpful Password Manager. 1 If you’re using Windows 10, you might need to download & install all available patches for your Kaspersky Lab security software. The product is not intended to operate on Windows 10 Mobile/S editions. For full details on the limitations, please visit support.kaspersky.com/14301. 2 Kaspersky Internet Security for Android functionality may currently be limited on certain devices. Please visit support.kaspersky.com/10216 for more details. We do not support the beta versions/previews of new operating systems. Only final, officially released operating systems are supported by the product.